The Duke Tech & Check Cooperative is a $1.2 million project to automate fact-checking. Launched in September 2017, the two-year endeavor brings together journalists, developers and academics to build apps to disseminate fact-checking to new audiences and create tools that help fact-checkers do their work. The project has two focus areas: The “tracker family” is helping fact-checkers identify claims to check, which is one of the most time-consuming aspects of this form of journalism. We are working with computer scientists at the University of Texas at Arlington who developed ClaimBuster, a tool that uses an algorithm to identify factual claims. Duke students on the Tech & Check team are building trackers that analyze cable news transcripts and send the most important claims to journalists through a daily email. We are also creating similar tools at the state government level, in partnership with Digital Democracy, an initiative of the Institute for Advanced Technology and Public Policy at Cal Poly-San Luis Obispo. The other focus is the “pop-up family,” which uses automation to disseminate fact-checking to large audiences. We are building a series of “FactStream” apps for smartphones, tablets and TV platforms such as Chromecast and Apple TV that will provide instant fact-checking during live events. We also have developed fact-checking applications for voice-activated assistants, such as Google Home and the Amazon Echo, as a way to test using natural language processing to identify and deliver relevant fact-checks. Tech & Check also serves as a hub for other researchers building automated fact-checking projects. We host an email listserv and regular video conferences that bring together technologists, journalists and academics working on similar projects. Tech & Check is funded by the John S. and James L. Knight Foundation, the Facebook Journalism Project and the Craig Newmark Foundation. For more information about the Tech & Check Cooperative, contact director Bill Adair or communications director Rebecca Iannucci. FactStream is a second-screen app that provides live fact-checking during political events. Currently available for the iPhone and iPad, FactStream provides users with pop-ups that include previously published fact-checks or real-time analyses of politicians’ factual claims. You can download the app here, and contact Reporters’ Lab co-director Bill Adair for more information. 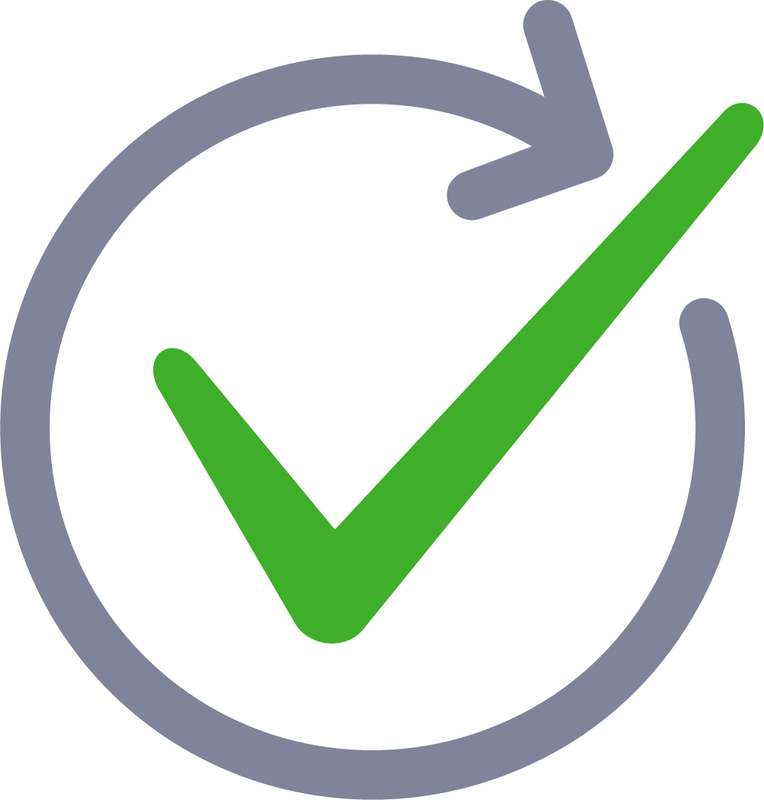 Tech & Check Alerts is an automated service that helps fact-checkers find claims to check. Using the ClaimBuster tool — an algorithm that scores sentences based on how checkable they are — the service combs through official transcripts and social media posts, then sends participating fact-checkers a daily email with statements they might be interested in scrutinizing. For more information about Tech & Check Alerts, contact Reporters’ Lab co-director Mark Stencel. Share the Facts, developed in conjunction with Jigsaw, offers fact-checkers and consumers a way to share fact-checks and spread them across the internet. Fact-checkers can use the Share the Facts widget to help search engines more easily identify and highlight their content, and readers can easily find, share and embed fact-checks on the web. For more information, contact Share the Facts project manager Erica Ryan.